ARAC Roof It Forward just completed work on our roof. They removed old shingles, put on new and also replaced our old rain gutters. They were very professional to work with and they did an excellent job. The work was done in a timely manner and clean-up was thorough. 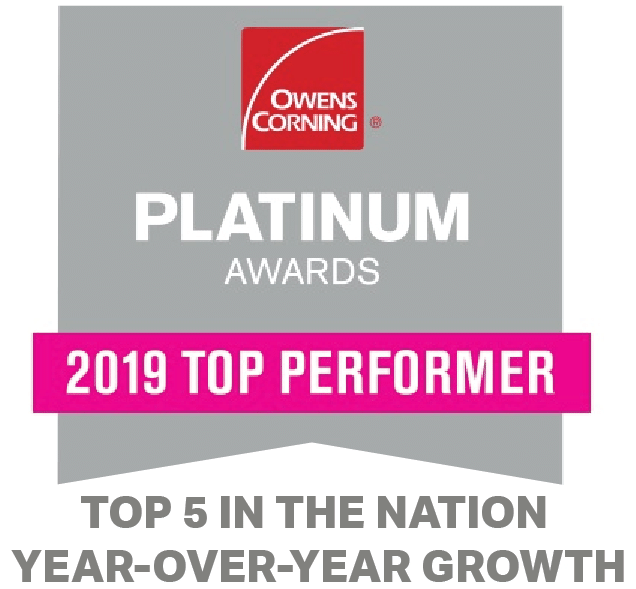 ARAC Roof it Forward is the absolute best Owens Corning roofing contractor in Central Indiana. I cannot recommend this company enough, do your research, I personally contacted and issued bid request to 13 Owens Corning contractors, ARAC offered the best menu of services, listened to our needs and delivered SUPERIOR workmanship in removing our 10 year old 3 tab shingle roof and replacing it with the Owens Corning Platinum Architectural Shingle lifetime roofing system.If quality of product, workmanship and service were not enough, ARAC Roof it Forward contributed a portion of it revenue to support ST. Vincent Peyton Manning Children's Hospital here in Central Indiana.ARAC Roof it Forward is competent, hard working, reliable, and socially responsible contractor COMMITTED to making the communities in Central Indiana a better place to live!